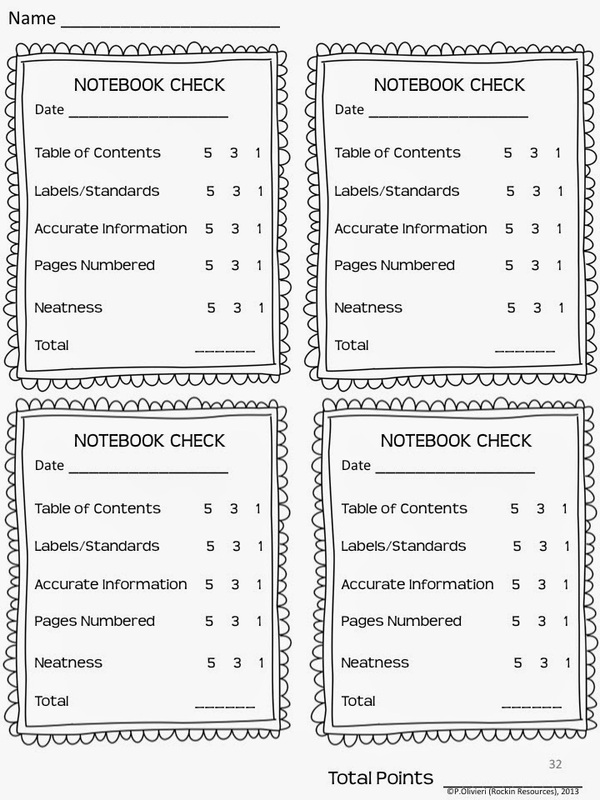 Are you looking for ideas for a table of contents for interactive writing notebooks? These ideas are ideal for any writing curriculum and are a part of a series of mini lessons for writer’s workshop designed for scaffolding through the writing process. What should you include on the table of contents? List the skills and the page numbers. Add an illustration that is related to each skill for those visual learners. Students can quickly think back and remember that lesson. When creating the table of contents, I model it daily. Teach with the anchor chart, read a mentor text, then have students take notes and add to the table of contents. It is a good practice to NOT fill out the table of contents ahead of time. There might be a skill that takes up more than one page. Students can create their own table of contents with pictures or I offer a free printable to paste inside the first page of each notebook. Click on the pic! Now that Lesson #7 on Closing Sentences and Clinchers is completed, paragraph writing skills are finished. It is a good time to check over students’ table of contents. Notebook checks work well at the end of a group of skills or after 10 pages or so. Students tend to take their numbering more seriously if you grade notebook checks. The grading sheet is set up so you can grade once or take four grades at 25 points each and count it as one grade. I hope you found these ideas helpful for creating a table of contents in interactive writing notebooks. NEXT MINI LESSON: MINI LESSON #9- WRITING PROCESS! This lesson is included in the STEP-BY-STEP Writing Notebooks® with mini lessons for paragraph, narrative, opinion, and informative writing designed to scaffold through the writing process. It includes anchor charts for teaching, interactive notebook pages for taking notes, modeled stories, mentor text, practice sheets, tracking forms, goal forms, prompts, and so much more! Click on the pic below to find out how to motivate students and boost test scores with this year-long STEP-BY-STEP writing program®!